How to Earn $500 in a Week Using the Internet - CarseNoodle :: A Blog About Blogging And Earning Money Online. Earning money online in short time is not an easy task. And all the getting rich overnight online methods are a good scam. 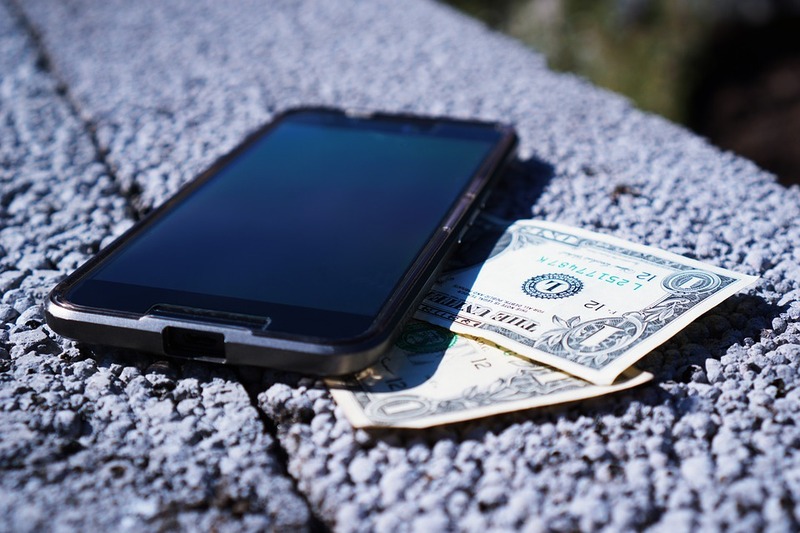 It is not possible to earn money online or offline without doing anything. Many people ask this type of questions. How to earn $1000 per day without doing anything or blah blah blah. My simple answer for them stops wasting your time asking this type of questions. Time is the thing with most value. Use your time, do some hard work, then not only $1000 but you can million or billions per day. I titled this post how to earn $500 per week using the internet. Because it is possible to do so. You can't get the earning goal by overnight or without doing anything. You have to work hard and in an appropriate manner to reach this goal. Good things take time, and let it be. 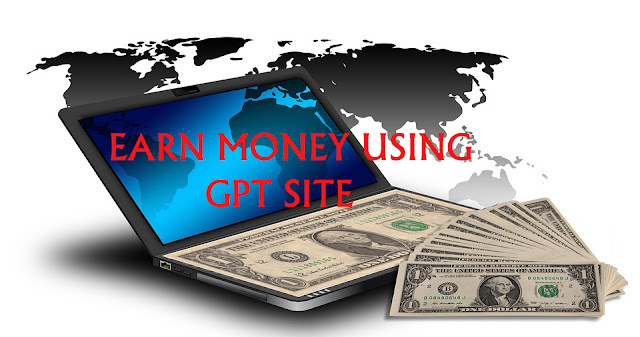 Easy and almost without any technical knowledge, you can reach the goal by joining too many GPT sites. You have to join more than 15 GPT sites and should use them on regular basis. That will be not an easy task. You have to try all type of GPT sites. Paid to Post, Paid to click, Paid to signup, Micro working sites, survey sites. If you join 10 surveys and 10 micro working site and can manage the time to work on all of them to earn at least $4 per day. Then you can reach the goal of weekly $500. To earn weekly $500 you must earn daily almost $72. It is not easy to reach this goal by using GPT sites. You will need something beyond GPT. Affiliate marketing is a good way to reach that goal. But, not everyone is good at this job. If you can manage to learn affiliate marketing then it is easy to earn daily $72 or even $500. You need to choose the right niche, right audience and right product with a good presenting way. If you have a product to sell then you can sell it to reach this goal. Blogging is the best way for a long run to achieve that and goal. The earning will also increase day by day. But, to earn blogging you must have the patience to wait for some months. You have to do proper SEO to drive search engine traffic, which is the best traffic. There are ways to reach the $500 weekly goal fast. For this, you will need some skill. Skill is the thing you can sell fast online. It can be anything. If you have a skill for a website designing, Programming, Writing good articles, Proofreading, doing an assistant job, etc. you can sell it. You can list your skill on sites like Fiverr for sell. And also you can freelance on sites that connect job seekers and job offerers. Another way is not good according to my thought but it is. You can invest money in investing platforms like forex or crypto. This way you can earn fast money but this is also risky at the same time. Last but not least if you are a good gambler, you can try online gambling platforms to double or triple your money by gambling. You can bookmark my blog to get new ideas to earn money online. Also, you can subscribe to the newsletter to get the new earning methods directly in your email. And, don't forget to comment on your suggestion and questions which can I use to make this blog more better. is it possible to get a online seo job?? i am looking for a course to study seo,what is your opinion?